Miller Garden - 2010/11/05 - Chiyoko & Guy's Photo Site. 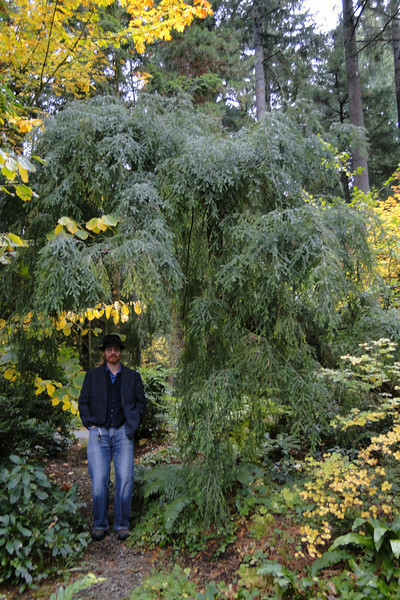 Friday November 5th I was up at the Miller Garden in Seattle for the Fall Great Plant Picks Meeting. Always a great excuse to visit the garden. Recently 7 trees in the garden were certified as Washington State Champions including the Quercus chrysolepsis & the Parrotia persica.